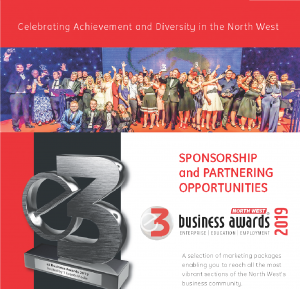 If the links below are failing to load, please email nominations@e3businessawards.co.uk, stating the awards you wish to apply and we will email them across promptly. 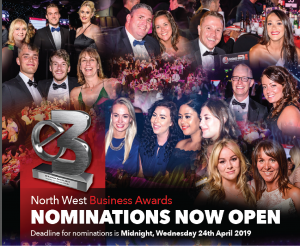 You can nominate your business for a maximum of 3 award categories. 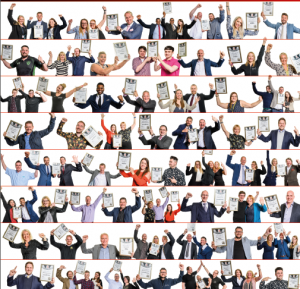 Please email all completed nominations to nominations@e3businessawards.co.uk.